We come from many different backgrounds, but there’s one thing that unites us—we’re all pissed-off optimists. We know the world is full of injustice, but we believe design can push us closer to equity. That’s what motivates us to do our best work. Kareeshma is enraptured by the mind-body-environment connection. 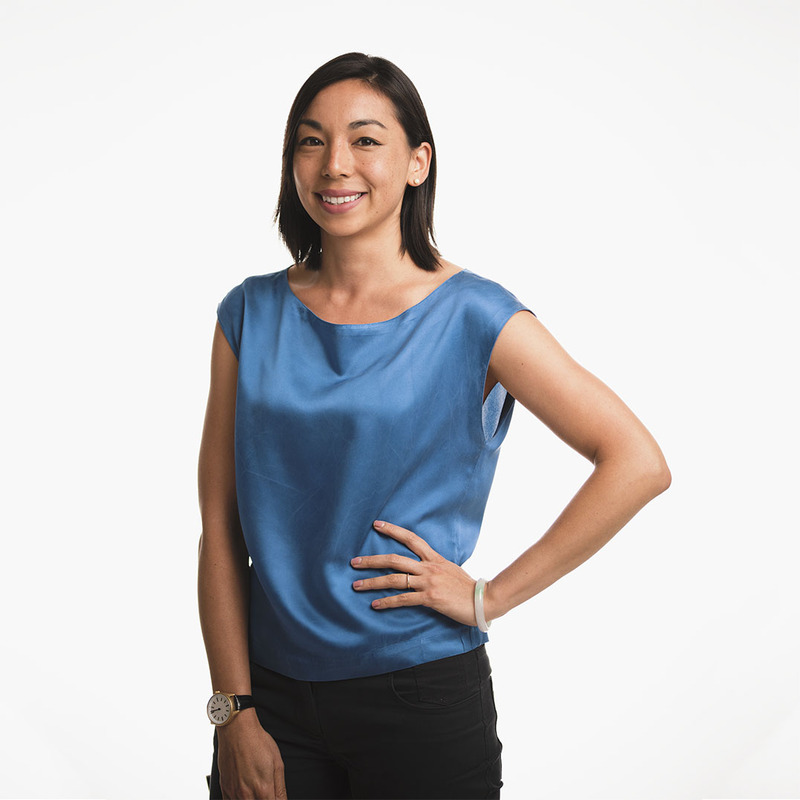 She joined Greater Good Studio in 2016 with great excitement about bridging her experience in the built environment with the practice of human-centered design, and using design research to create positive, social and environmental impact. Kareeshma holds a Masters in Architecture and Urban & Regional Planning, and a Post-Professional Certificate in Social and Environmental Design from Archeworks. When not in the studio, you can find Kareeshma in motion through dance and yoga. George co-founded Greater Good Studio with the belief that design can lead to positive behavior change. Previously, he spent seven years at global innovation firm IDEO before being hired as the first human-centered designer at the Chicago Transit Authority. Since founding Greater Good, he has worked across multiple social issues including autism, criminal justice, education, public health and health care. He has facilitated discussions with small executive leadership teams and workshops with 150+ participants to help uncover hidden opportunities for innovation. George is an adjunct full professor at the School of the Art Institute of Chicago. Sara co-founded Greater Good Studio to apply her background in ethnographic research and design strategy to overlooked problems and underserved people. At Greater Good, she designs effective and inclusive engagements, guides the research practice, and develops partnerships with clients, peers and mentors. 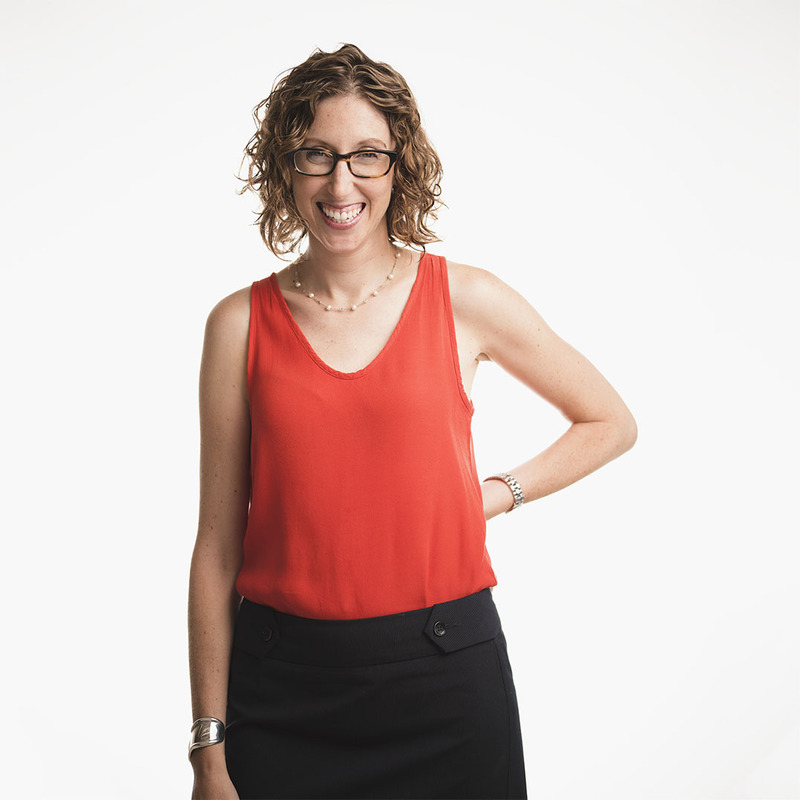 Sara speaks regularly on designing for social impact and has facilitated social innovation workshops around the world with a wide range of learners, from nonprofit executives to high school students. 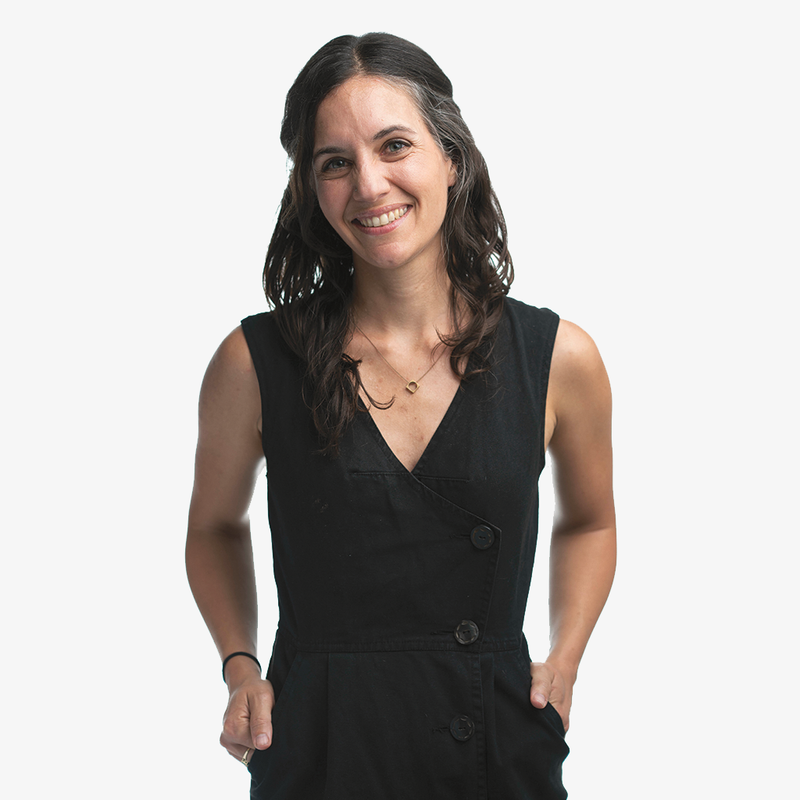 Sara holds a master’s in design planning from the Institute of Design at IIT and a bachelor’s in mechanical engineering from Northwestern University. Christina provides operational oversight and team support at Greater Good Studio. Previously, as managing director of special exhibitions at the School of the Art Institute of Chicago, she coordinated projects within a teaching gallery and gained appreciation for communication and design as tools for social change. 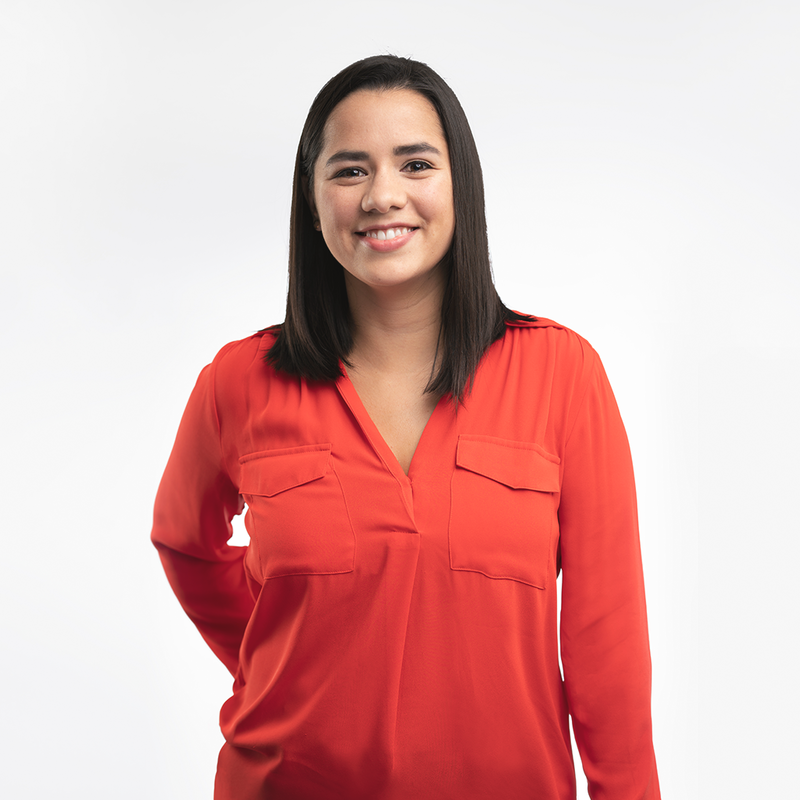 Christina holds a master’s in business administration from University of Illinois at Urbana-Champaign, a master’s in history and museum studies from the University of Missouri-St. Louis, and a bachelor’s in sculpture from Washington University in St. Louis. Samantha started her career in the nonprofit world focusing on activism and awareness. Her focus on creating change and connecting with people followed her through career changes and time spent in retail, opening new markets for Starbucks and the finance arena. Bringing 10 years of operations management skills, she uses her previous experiences to further the mission of Greater Good Studio. Pissed Off About: The attack on women’s health initiatives. Optimistic About: Youth activism in America. Kate is fascinated by connections — from how seemingly unrelated ideas fit together to the interconnectedness of all things. She joined Greater Good Studio by way of a career in public health focused on advancing health equity, particularly around food issues. Driven by a constant desire to try new things, she has worn many professional hats and has worked in national nonprofits, community-based organizations, and academic institutions alike. She holds a Master’s in Public Health with a concentration in Health Behavior from the University of North Carolina – Chapel Hill and a Bachelor’s in International Studies and Spanish from the University of Wisconsin – Madison. Abel believes that social impact backed by innovation has the potential to create quick and immediate gains for people most affected by systematic disadvantages. 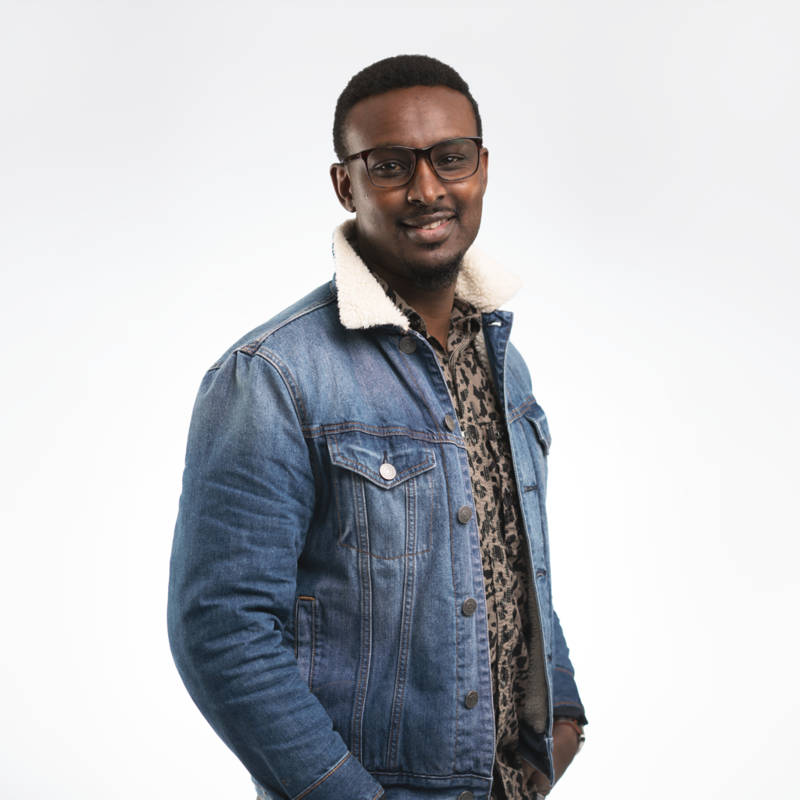 Working as a Community Manager at Greater Good Studio, he draws from his previous experience in international development, social justice and community engagement to build lasting relationships with partners and create ongoing dialogue and communication with clients and team members. Abel holds a Bachelor’s degree in Social Sciences and a Masters in International Development Management from Germany. For Kyle, design has always been deeply rooted in critical thinking and organic creativity. He has a strong interest in people, culture and how we create meaning in the world around us. 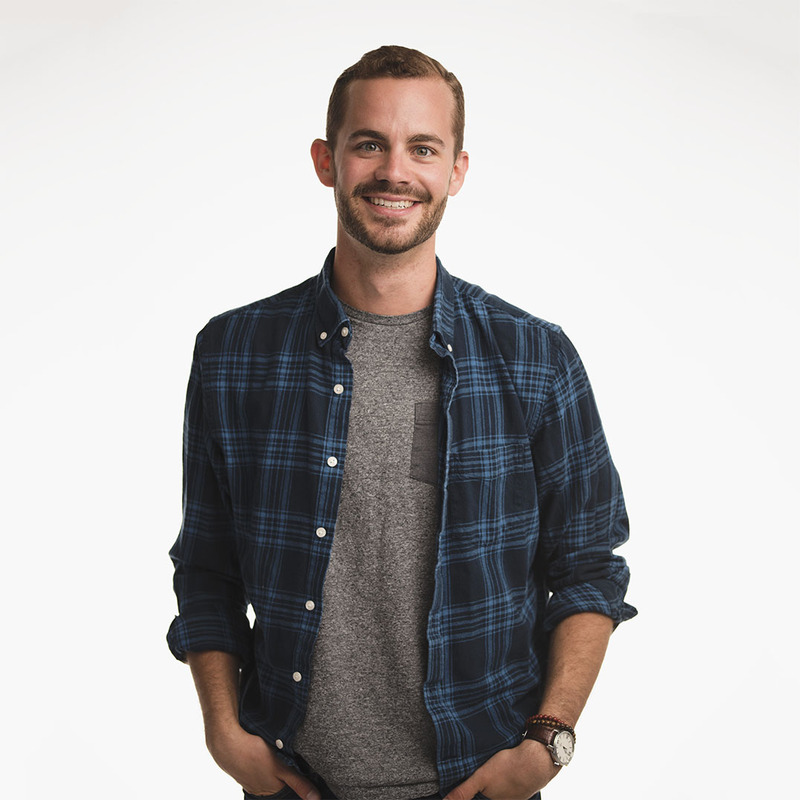 Kyle studied communication design at Washington University in St. Louis, where he began exploring how human-centered design relates to his interest in anthropological research. 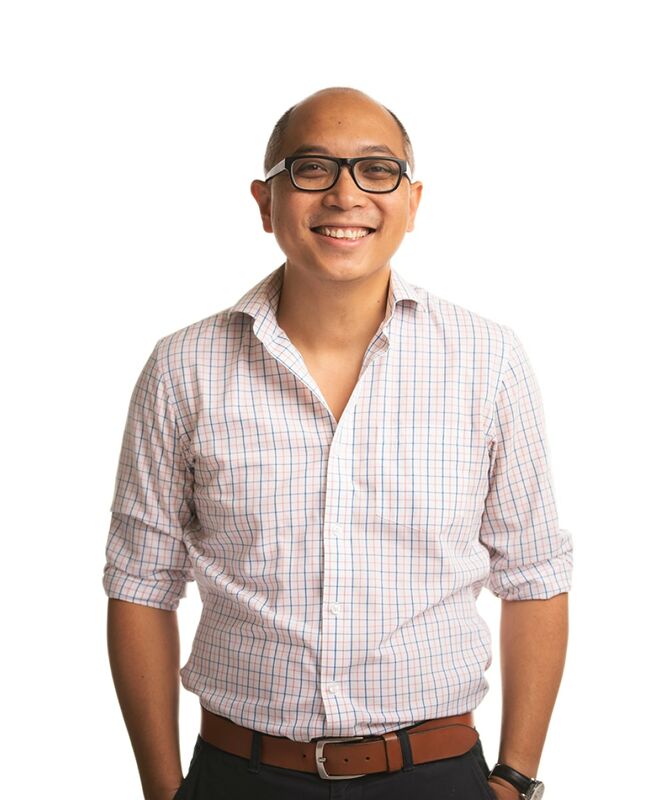 Before joining Greater Good Studio, he worked at a local publication firm and a design innovation firm working on a range of commercial and social challenges. The thread that ties Betsy’s professional path together is the search to understand how to democratize the design process so that it can be a force for creating more equitable systems, inclusive communities, and empathetic, responsive leaders. Prior to joining Greater Good Studio, she worked at the intersection of experiential learning and place-based change as the Director of Experience Institute’s K-12 Studio. Betsy also co-founded Why We Work Here, which works with rural school districts to prepare young people to shape new futures for their hometowns using design thinking and adaptive leadership. 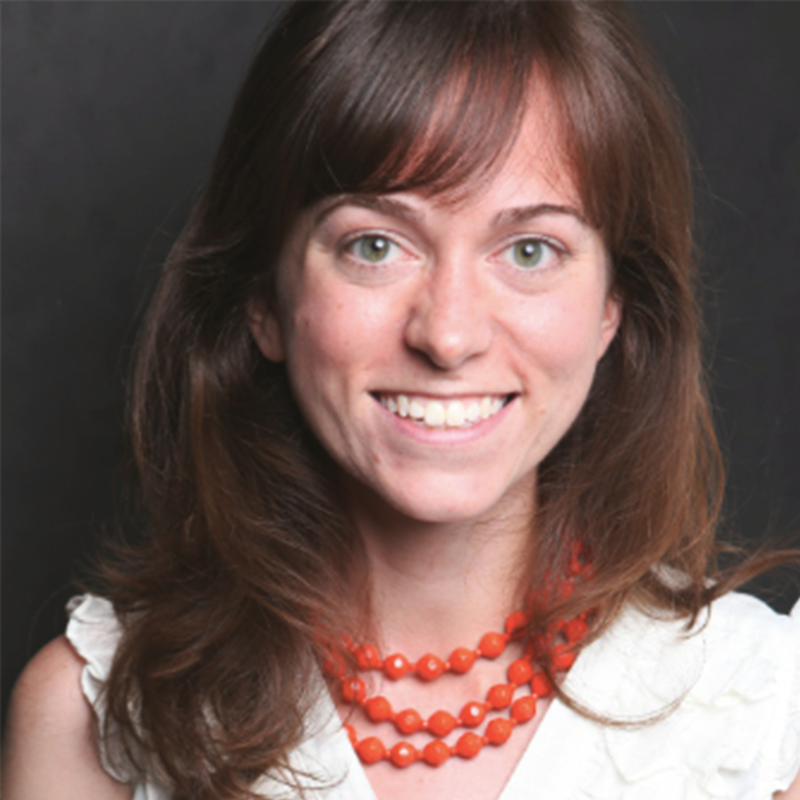 Betsy holds a Masters in City Planning from MIT and a Bachelor of Arts in Architecture from Washington University in St. Louis. Ruti is a multi-disciplinary designer from Bolivia with a passion for human-centered design, ethnographic research and social impact. 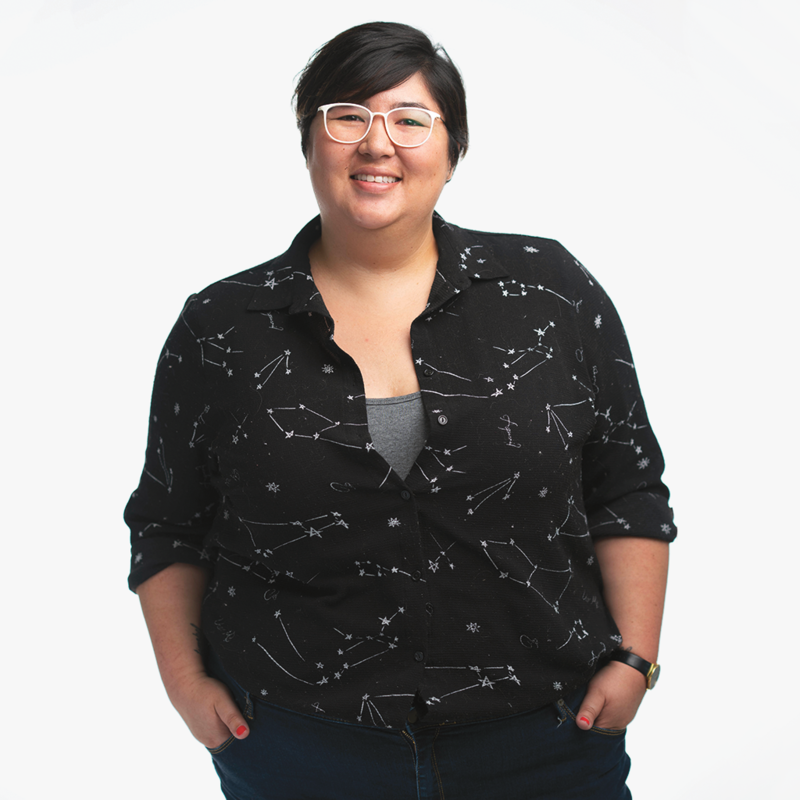 Her interest in user-centered design led her to study Interior Design at Savannah College of Art and Design (SCAD), and to explore complementary fields such as graphic design, UX, and service design. 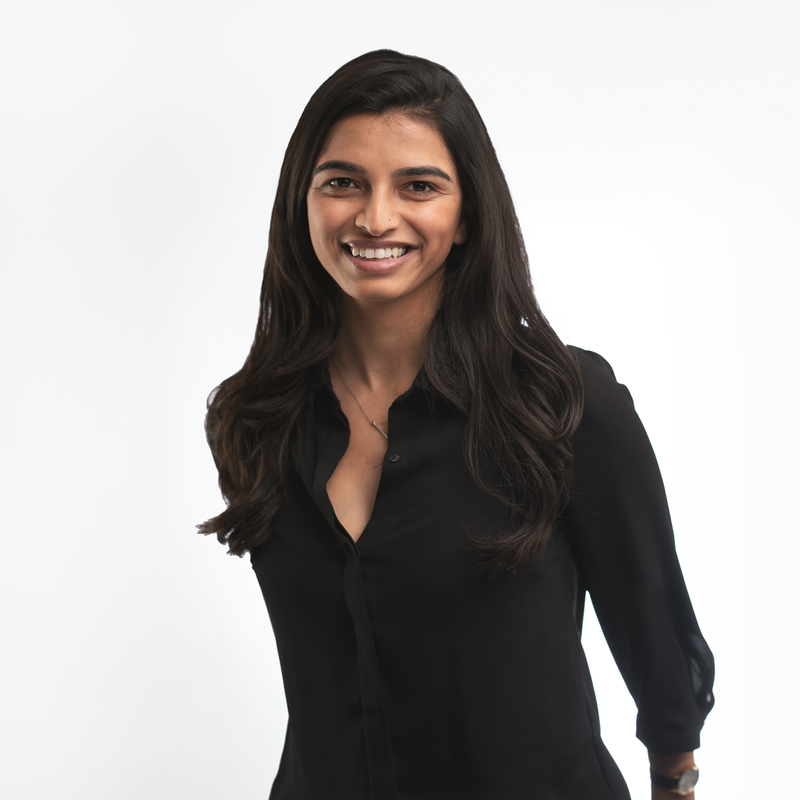 Upon graduating from SCAD, Ruti worked as a Branded Environments Designer at an architecture firm for just over three years. Ruti joined Greater Good Studio to proactively use design as a tool for social change. Learn more about how we got our start. 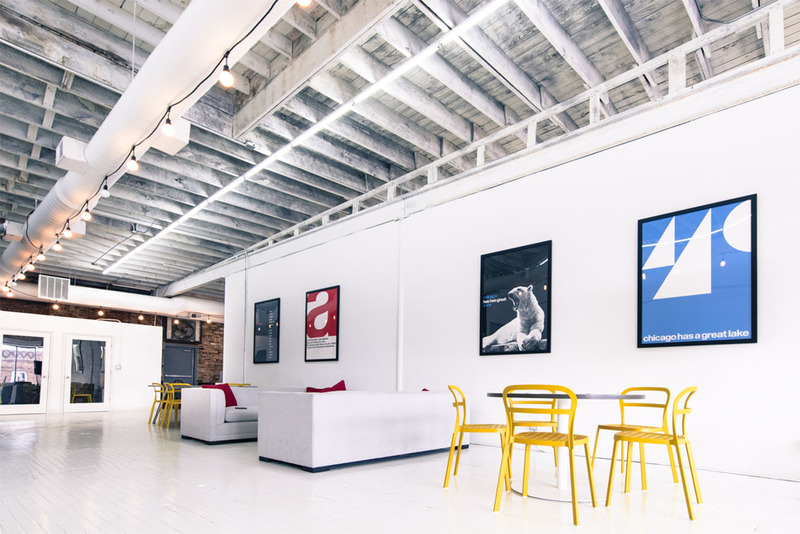 co-working space, which we run in a great Chicago neighborhood, Logan Square.